This entry was posted in Dental Marketing, Patient Loyalty Tips, Practice Management, Team Building and tagged dental marketing, dental practice management, dental practice marketing, dentistry, health by Fred Joyal. Bookmark the permalink. 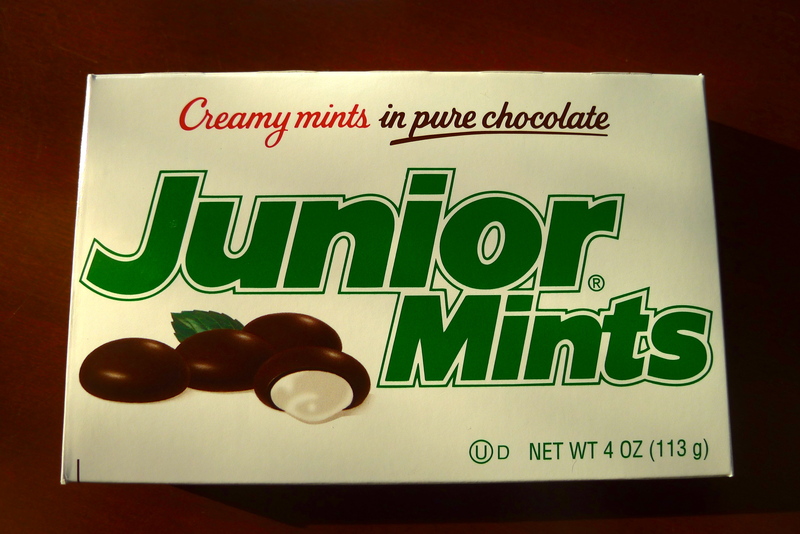 Well, I have compared both products..and really, Junior mints are superior…but I get your point.